The adidas Gazelle is one of my favorite silhouettes of all time - almost immediately transporting me back to the hella awkward eighth-grade girl, with terrible hair and a b-boy crush. 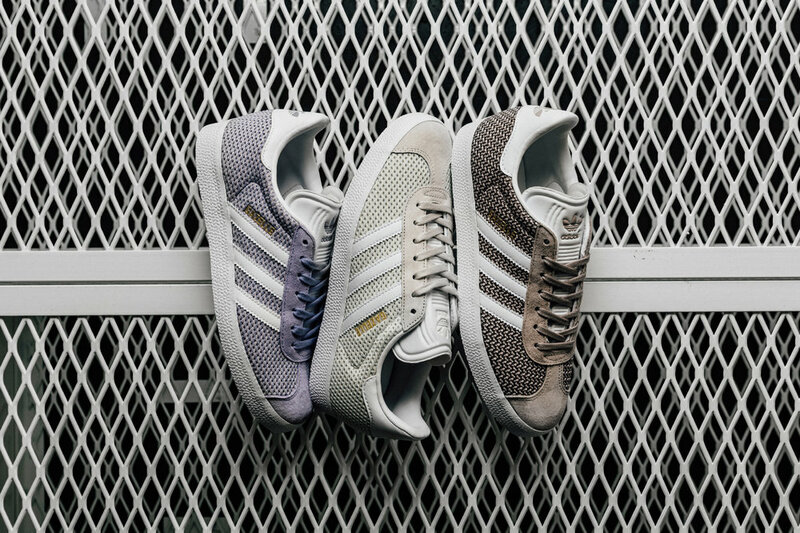 This time around the brand gave the shoe a slight makeover, releasing this new adidas Women's "Mesh" Gazelle Collection. 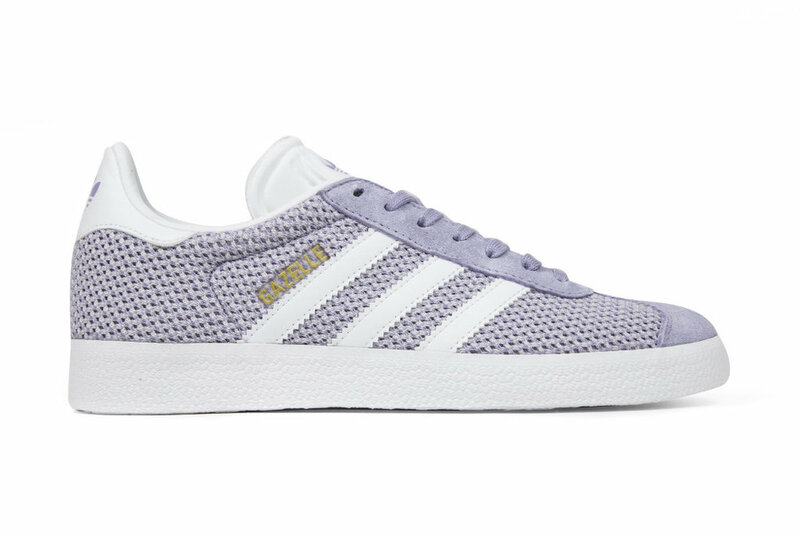 Retailing at $80, the Gazelle features a predominantly mesh-paneled upper, available in Lilac, Vapor Grey, or Talc with tonal suede covering the eyestays and toecap. Finishing details include gold foil "Gazelle" branding at the sides and white leather accents throughout. Available now at Feature.